Last month, 10 participants in Skagit County drug court tested positive for Mitragyna speciosa (kratom). The Ayurvedic herb has long been considered a natural supplement by those who take it for chronic pain and other conditions, but the FDA has classified it as an opioid and are making moves to schedule it as a controlled substance. As such, kratom is now considered to be a potentially dangerous drug by the powers-that-be and laboratories have begun adding kratom to the list of such substances on drug tests. In Skagit County, Washington, a drug court has been established that functions as an alternative to serving jail time. 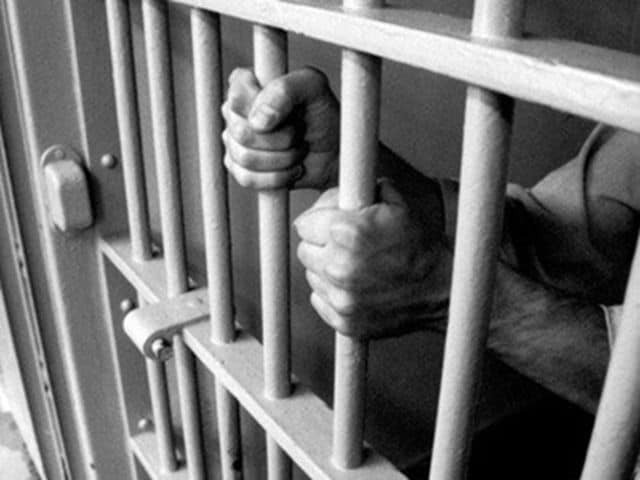 The drug court is intended to rehabilitate those suffering from addiction who have drug charges filed against them. All participants in the program are expected to refrain from using any mind-altering substances while in the program. Those who do not comply are removed from that program. 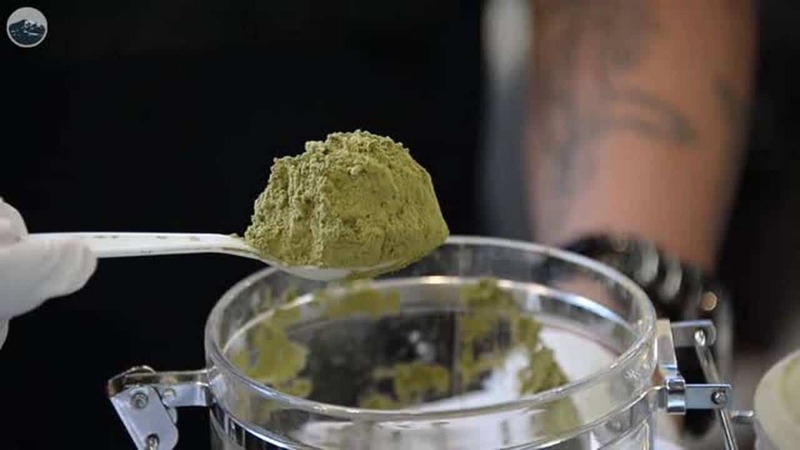 On June 15th, Phoenix Recovery Services, a contractor commissioned by the drug court, tested participants for kratom for the very first time. Three out of the 10 individuals who tested positive for kratom had no idea that kratom possessed mind-altering qualities. One participant just though it was a dietary supplement while two others believed it to be an herbal tea. This is not as implausible as it might seem to some as many online kratom vendors market kratom as kratom tea. 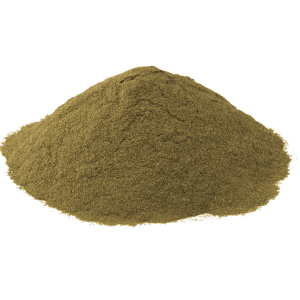 That’s because kratom has long been brewed as a tea, coming as it does from the coffee family of plants. Nevertheless, the drug court is clear about the stipulations that participation in their program entails. All participants are expected to let their counselors know if they are taking any kind of supplements whatsoever. In other words, failure to disclose kratom use could land an addict back in jail. Much of the court’s consternation for kratom is the consequence of what happened after the aforementioned participants tested positive. The subsequent withdrawal symptoms from daily consumption were intense, leading five of the ten people hospitalized. 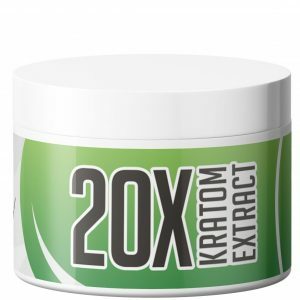 This is a problem that the kratom community has been facing for some time—weighing the potential medicinal benefits of kratom against the potential for tolerance, addiction and/or withdrawal. Many kratom warriors have come out to defend kratom and urge people against daily dosage, suggesting that cycling doses is a smarter and safer way to use kratom medicinally. 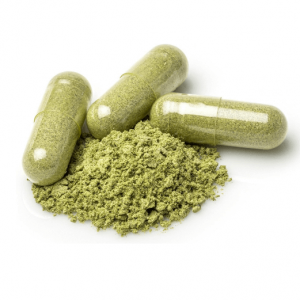 These individuals have recommended taking small doses (2-4 grams) every other day, often skipping kratom use altogether for three to five days. In this way, some users say they are able to avoid tolerance and prevent withdrawal symptoms. Still, there is inconclusive scientific evidence to support these claims, which is why the FDA has closed its investigation into kratom and have encouraged the public to avoid kratom use. 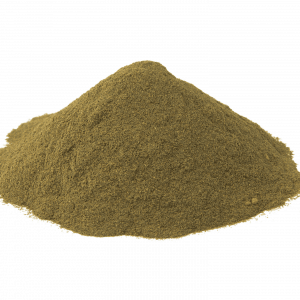 For many of us who have studied kratom for years on end, it may seem absurd for anyone to charge kratom with being dangerous or addictive, but facts are facts. 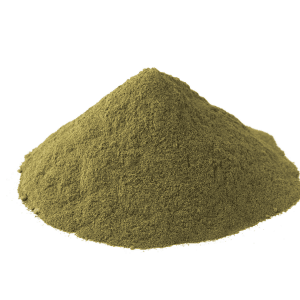 Kratom hospitalizations have occurred and, furthermore, many individuals have gotten sick from using adulterated kratom products. 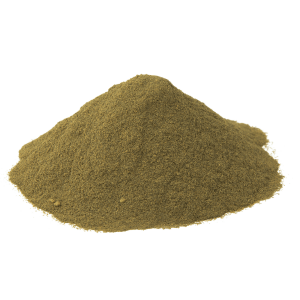 It is always advisable to source kratom from a trusted vendor as there are many shady kratom companies online that sell tainted kratom product, product that is cut with synthetic chemicals. 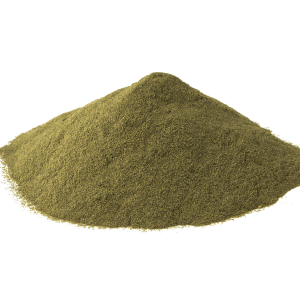 Earlier this year, we saw kratom products lead to a salmonella outbreak, an occurrence that ultimately led to the FDA’s public statement. But those advocating for kratom to remain legal maintain that it is safe when taken responsibly and are doing all that they can to preserve consumer access to the analgesic. 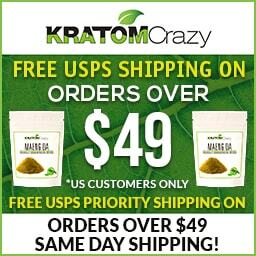 For the time being, kratom is legal in most of the US and parts of Canada. 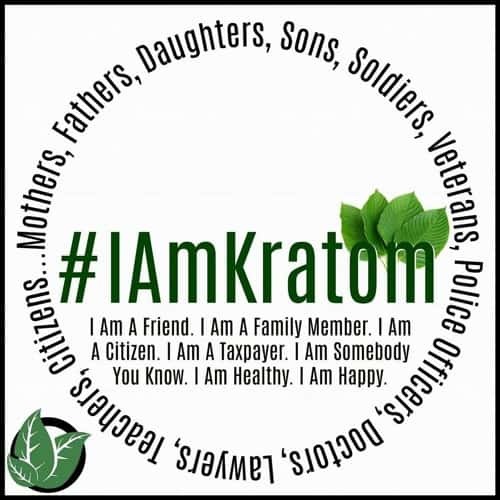 Kratom is legal in Alaska, Arizona, California, Colorado, Connecticut, Delaware, Florida (in certain counties), Georgia, Hawaii, Idaho, Illinois, Iowa, Kansas, Kentucky, Louisiana, Maine, Maryland, Massachusetts, Michigan, Minnesota, Mississippi, Missouri, Montana, Nebraska, Nevada, New Hampshire, New Jersey, New Mexico, New York, North Carolina, North Dakota, Ohio, Oklahoma, Oregon, Pennsylvania, Rhode Island, South Carolina, South Dakota, Texas, Utah, Virginia, Washington, West Virginia and Wyoming. Legislation is pending in the state of Alabama, but three years ago, Talladega County issued a signature kratom ordinance which gave retail stores 24 hours to remove any and all products containing kratom. Those stores that did not comply had their kratom seized by authorities. Kratom is illegal in Arkansas as it is scheduled as a controlled substance. In 2016, more than 100 pounds of powdered and liquid kratom were seized in the state. Most legislation introduced across Florida failed to pass, although specific ordinances vary from county to county. 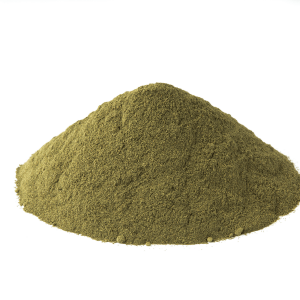 It is always best to research the legality of kratom in your area prior to buying kratom online. Some states treat kratom like they treat alcohol or tobacco. 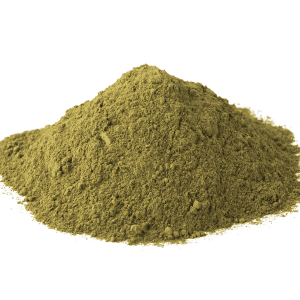 In Illinois, kratom is legal but consumers must be at least 18 years of age or older to purchase it. Kratom is currently illegal in the state of Indiana. It made local news there back in May of this year when the mother of a murdered teen was arrested for using kratom mere miles from where it is legal in Kentucky. Legislative efforts to make kratom illegal continue in Iowa while kratom continues to be a topic of confusion and debate in Tennessee. Earlier this year, the Tennessee Attorney General said that kratom is not an illegal substance in the state, but certain iterations of kratom have been banned there for years. In Vermont, kratom has been regulated with the active alkaloid 7-Hydroxymitragynine being outlawed at this time. 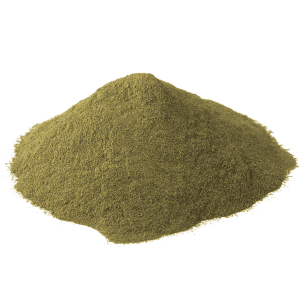 Kratom is also illegal in the state of Wisconsin where it is classified as a Schedule 1 controlled substance. The fight to keep kratom legal is ongoing and all of our readers are encouraged to visit the American Kratom Association’s website to learn more about how you can influence state legislators to preserve the legality of this ancient Ayurvedic herb.